Join us for a Ladies night out supporting JDRF(Juvenile Diabetes Research Foundation!!! IMembers please visit Forest Hills, Woodside, or BHAC during B Finals. 01 Apr 2019 Annual membership payments due today! 29 Jun 2018 A TEAM TENNIS MATCH vs. LIFETIME ROCH. BOYS @ CSC. 16 Jun 2018 TENNIS TEAM MEET AND GREET!! 02 Sep 2017 Totally Awesome 80s! 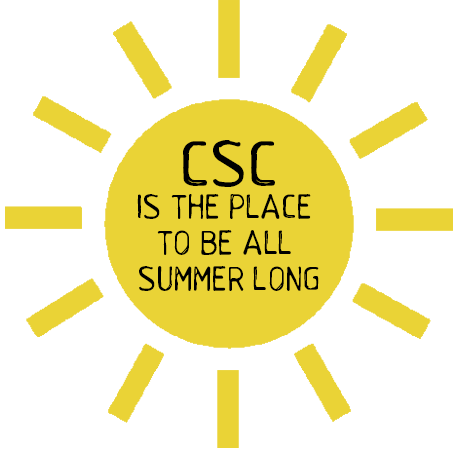 CSC End of the Summer Party - Potluck! 07 Aug 2016 Chicken and Bingo: A CSC Tradition! 04 Jul 2016 Happy Birthday to the USA! 18 Jun 2016 Parent/Child Tennis Tournament-Tennis season kickoff! 18 Jun 2016 SUMMER HOURS START! 03 Jun 2016 Uno, Dos, Tres, Salsa, Guacamole, Tequila! Adult Only FIESTA! 12 Jun 2015 Last Day of School Party!